• Configuration Services: HIGH EXPORT provides custom configuration and system upgrade services to resellers and offered for both desktop and server builds upgrades are provided for all systems, including notebooks. • Under Warranty Repair: Most defective products still under the manufacturer's warranty may be returned to HIGH EXPORT for credit or replacement. 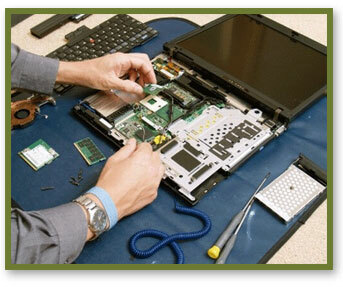 After HIGH EXPORT warranty period, any remaining warranties must be handled directly with the manufacturer. If a manufacturer's return policy differs from ours, or if the manufacturer changes their policy, HIGH EXPORT must abide.